One size doesn’t fit all! 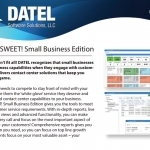 DATEL recognize that small businesses want big business capabilities when they engage with customers. 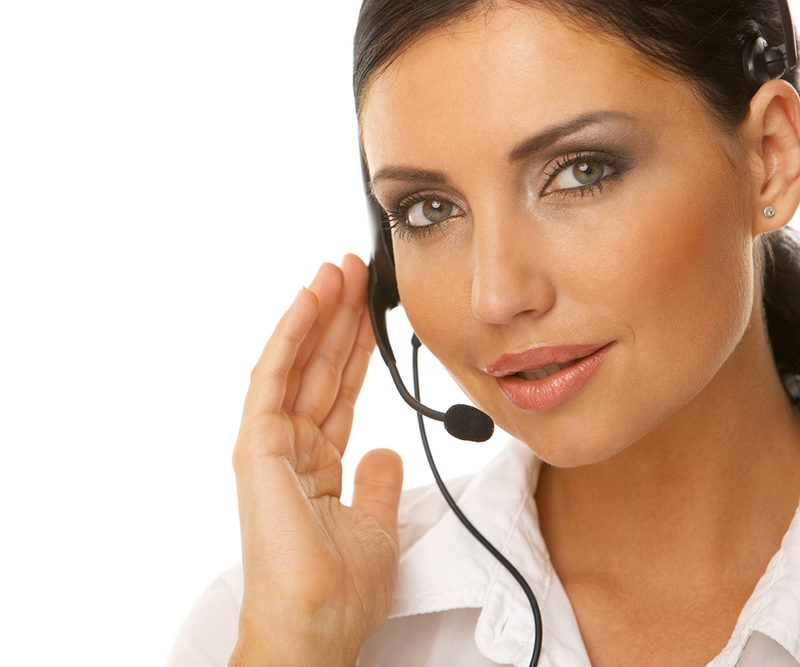 DATEL delivers contact center solutions that keep you ahead of the game. Your business needs to compete to stay front of mind with your customers. Give them the ‘white glove’ service they deserve and bring advanced contact center capabilities to your business. Contact SWEET! Small Business Edition gives you the tools to meet growing customer service requirements. With in-depth reports, live contact center views and advanced functionality, you can make the most of every call and focus on the most important aspect of your business – your customers! Comprehensive reporting gives you the information you need, so you can focus on top line growth while your agents focus on your most valuable asset – your customers! Designed for smaller, single site businesses with up to 10 agents, Contact SWEET! Small Business Edition is quick to deploy, simple to manage and easy to use. Your contact center operations can quickly be optimized to create a positive customer experience. Comprehensive live views can be set to alert you real time of any issues that need attention such as calls in queue, abandoned calls and more. With this visual information, you have the ability to remotely change an agent’s state to ensure calls do not go unanswered. Historical reports provide a comprehensive view of your contact center activity so you can be better prepared for future ‘peaks and troughs’ such as seasonal campaigns and product launches. Easily track agent activity and ultimately productivity, so you can recognize any training needs. These reports give you the information you need to make informed decisions to tailor your contact center, thereby improving your customers’ satisfaction and loyalty. This can be the differentiator that sets you apart from your competition.